ALL4 Fun. 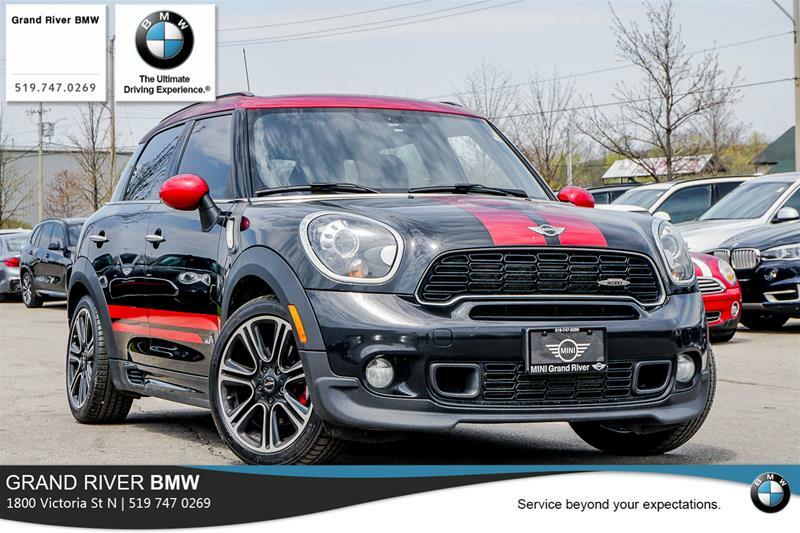 This 2013 MINI Cooper John Cooper Works comes in with 6 Speed Manual Transmission, Navigation, Electric Front Window Defrost, Comfort Access and Park Distance Control so you never have to worry about bumping the curb at Costco. This JCW also comes with the Mirror Package which was a Power Mirror option so they could be folded in. Top all this off with the Harmon Kardon Sound Package and this JCW still has tons of adventures left in it! MINI Grand River....Service beyond Expectations.